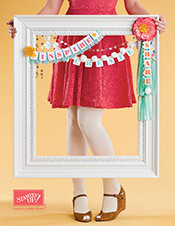 Create with Gwen: New Catalog Starts Today! NEW 2013-2014 STAMPIN' UP! IDEA BOOK AND CATALOG goes LIVE today, FRIDAY, MAY 31, 2013 at 2:00pm Eastern Time! Click pic to view catalog! Big News for the Big Shot...and my #1 new Stampin' Up! product on my list! Check out the video. I would also suggest getting new cutting pads #113475. If your's are anything like mine...yikes...you will get the best results with the Magnetic Platform #130658.